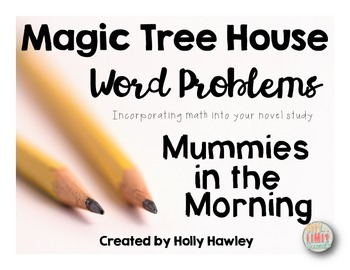 If you are looking for a way to incorporate math into your Magic Tree House unit- Mummies in the Morning- then this product is perfect for you! 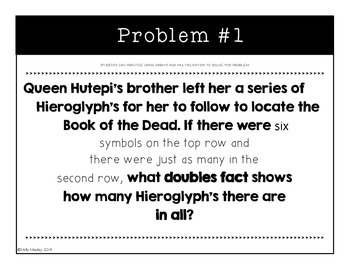 There are 8 word problems that can be set up in a center or done whole group. They range from money, to addition, and a lot of part, part, whole practice! A great cross-curricular activity! 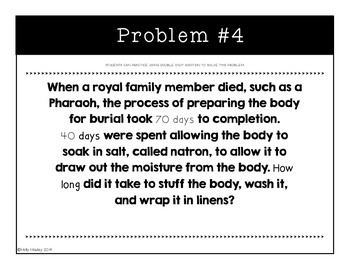 Mummies in the Morning Word Problems by Holly Hawley is licensed under a Creative Commons Attribution-NonCommercial-NoDerivatives 4.0 International License.